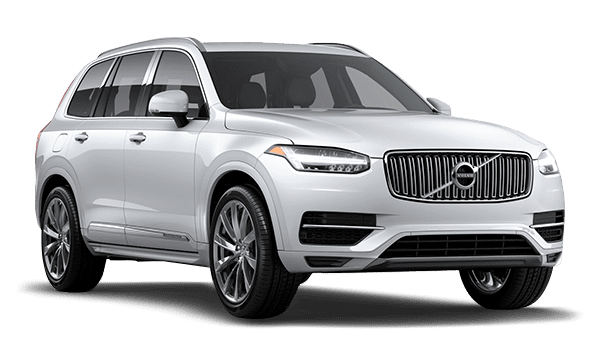 The 2018 XC90 was a big hit with critics, and things are no different with the newest model. 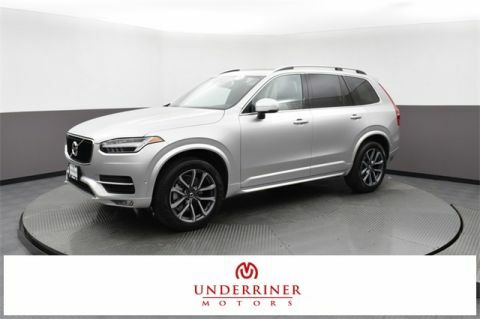 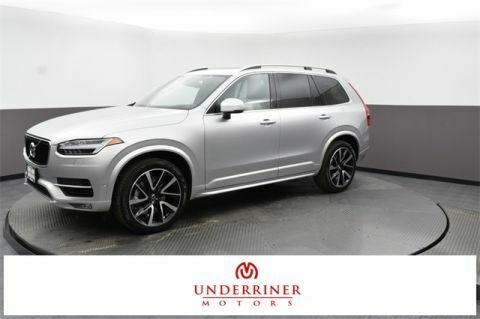 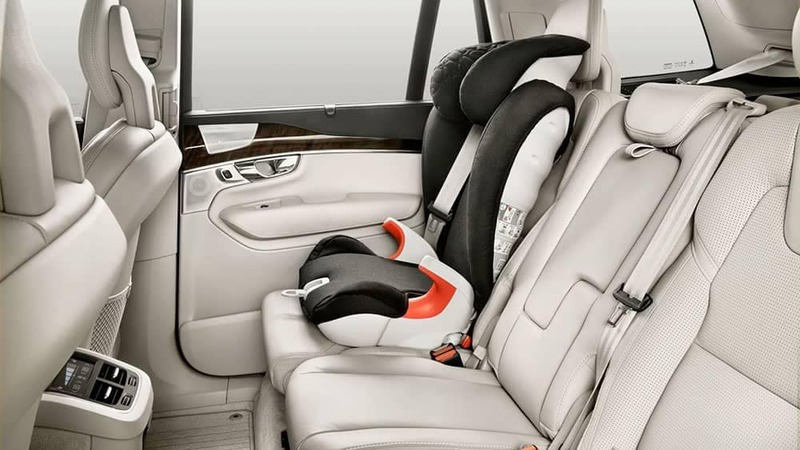 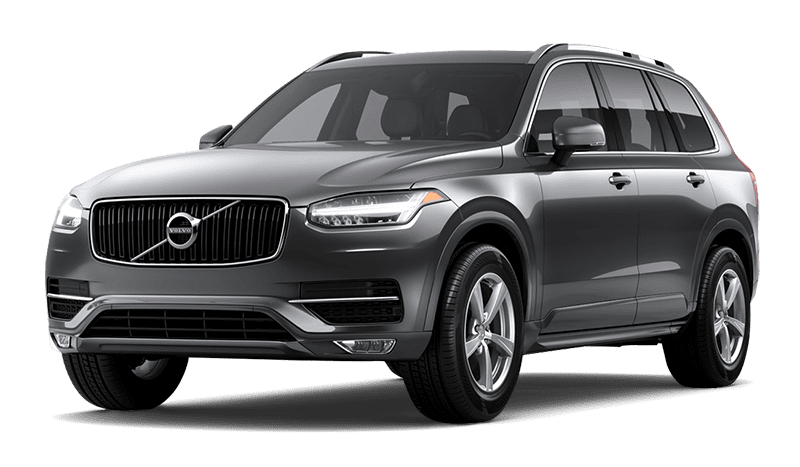 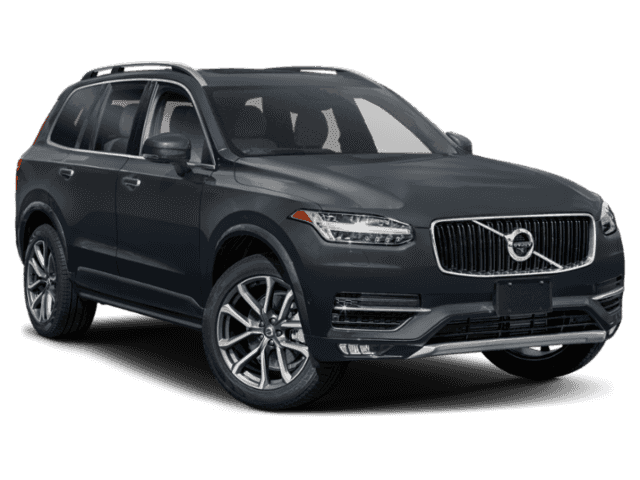 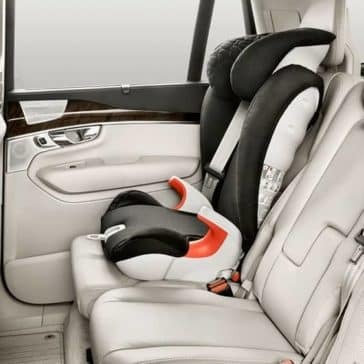 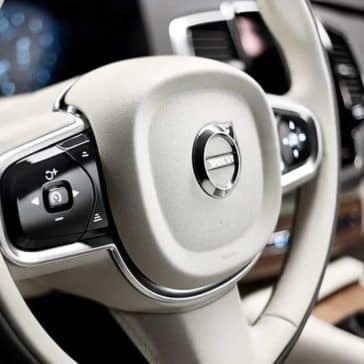 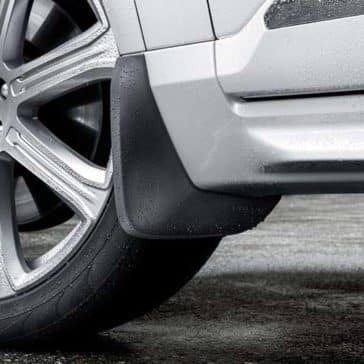 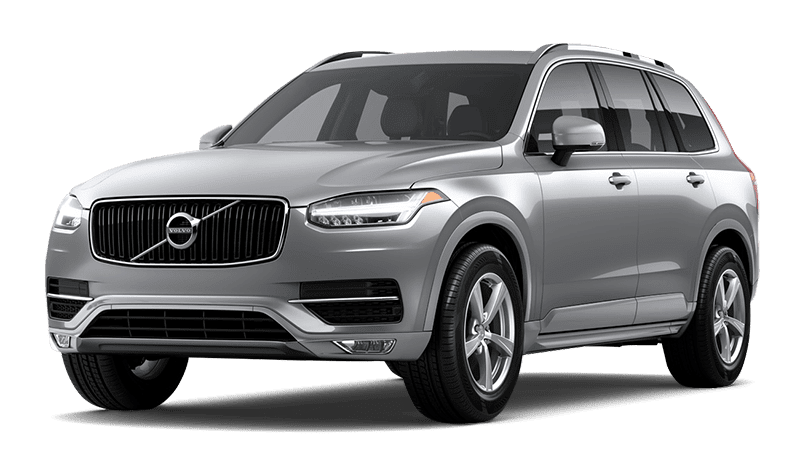 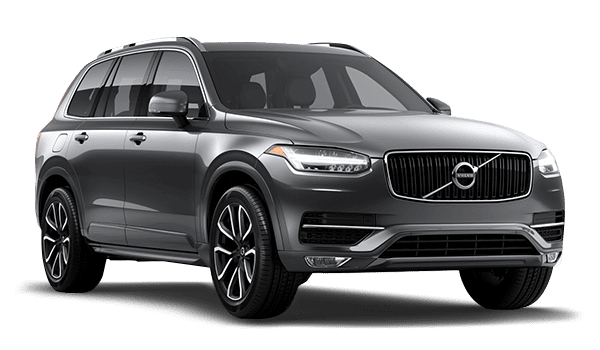 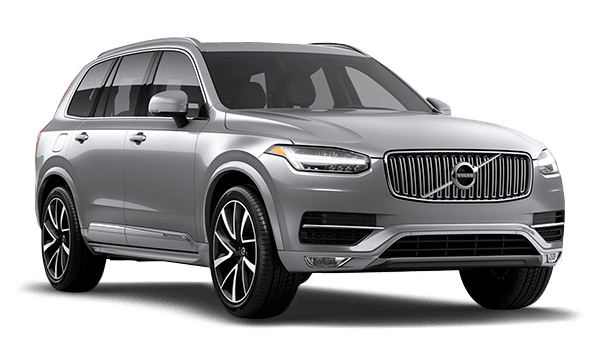 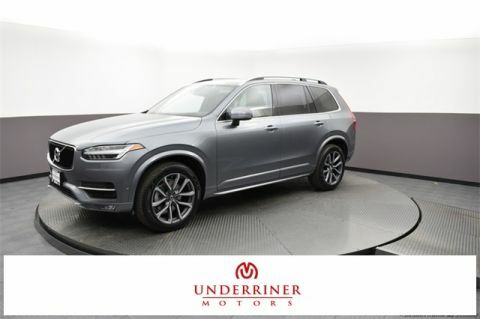 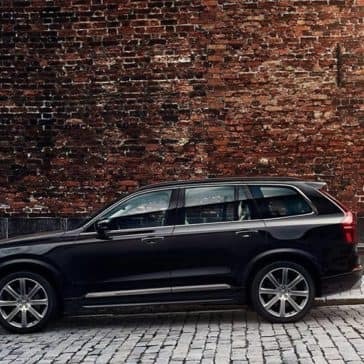 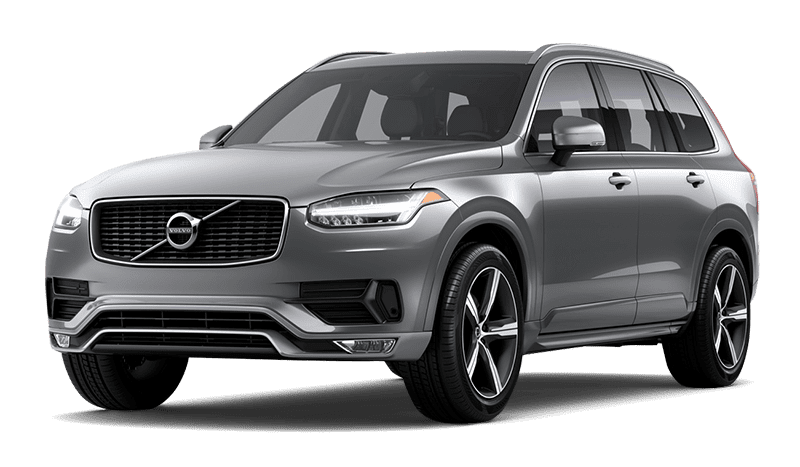 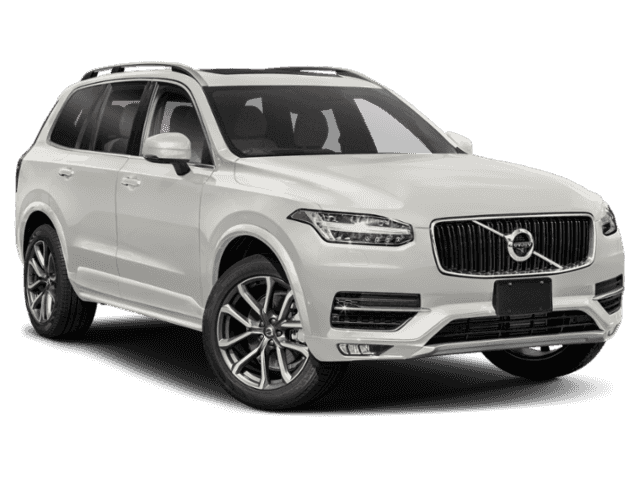 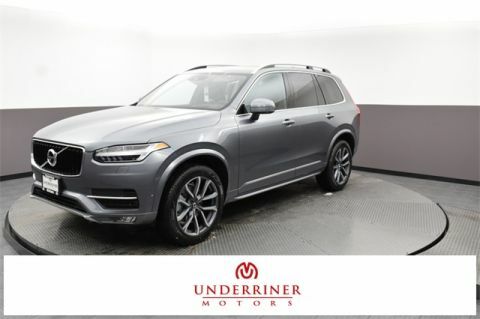 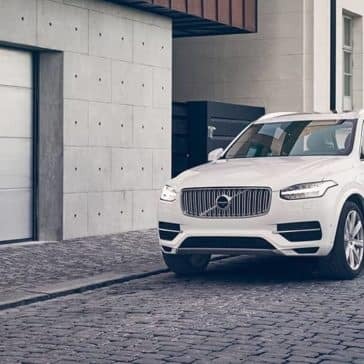 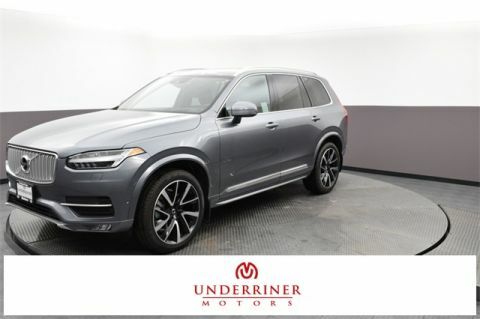 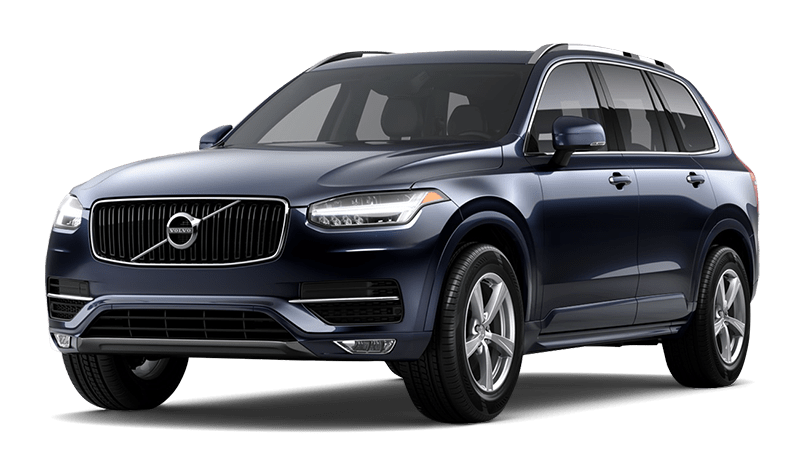 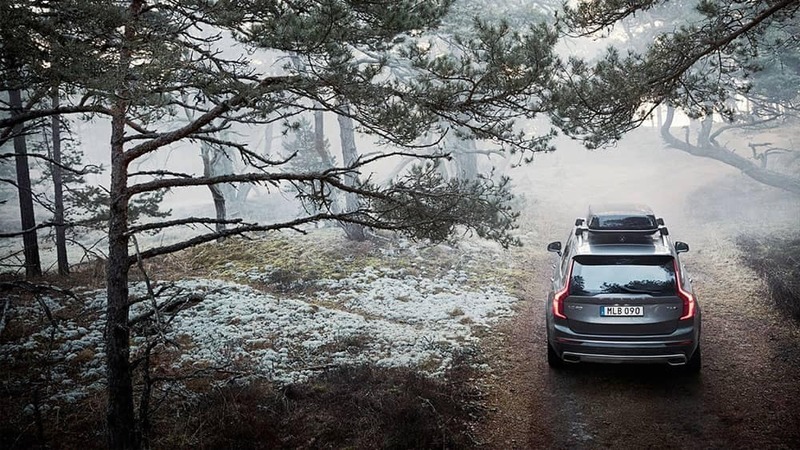 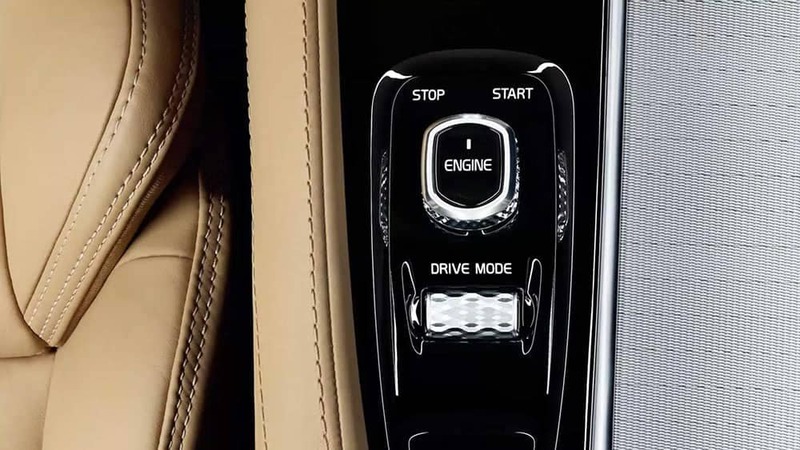 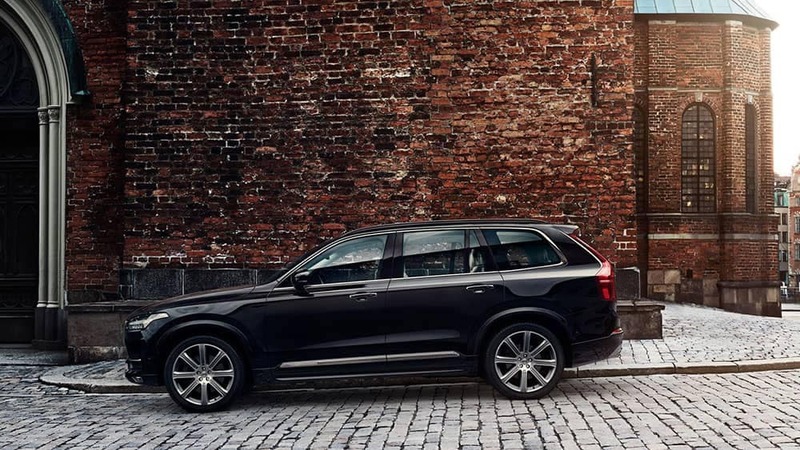 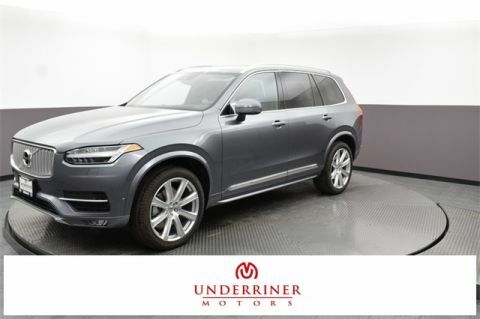 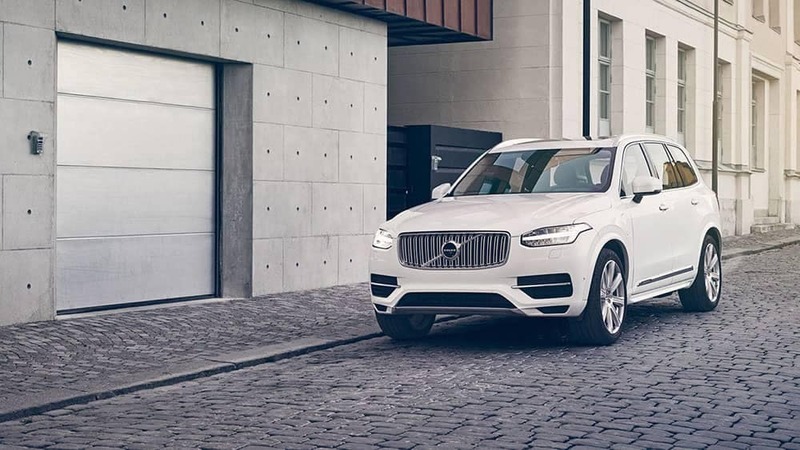 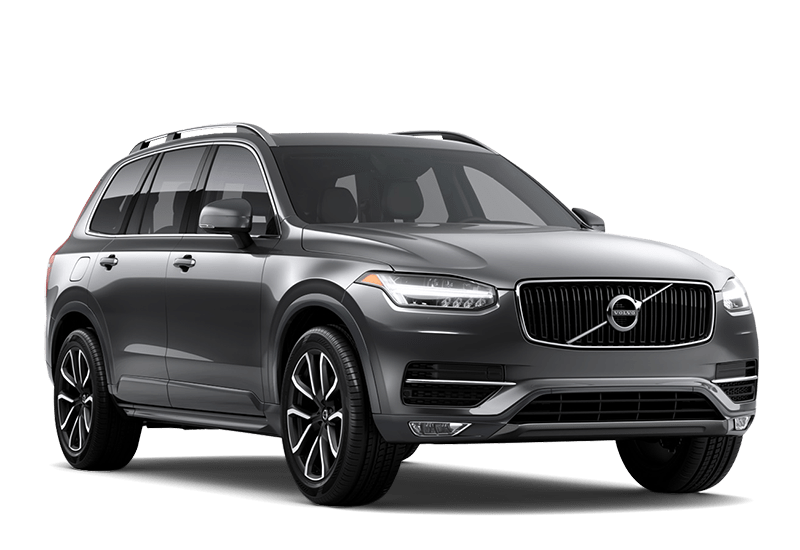 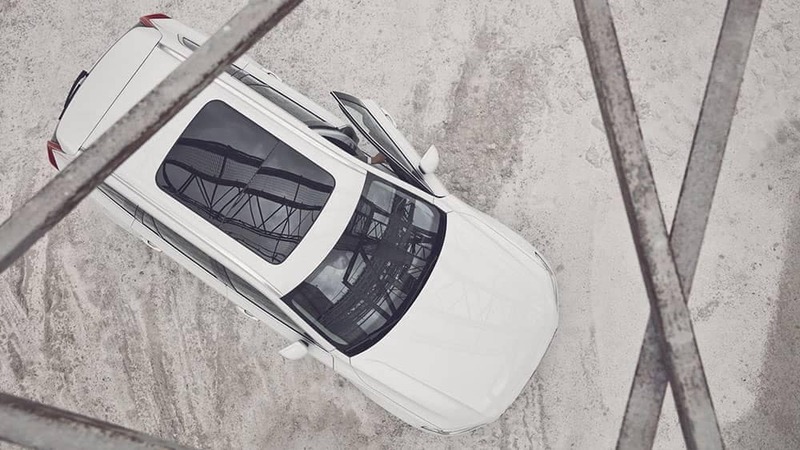 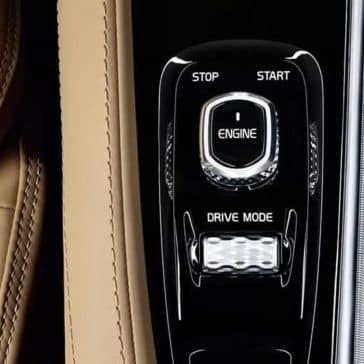 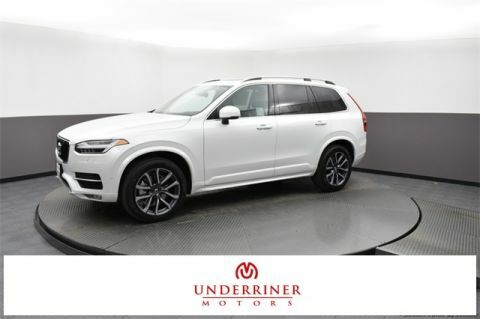 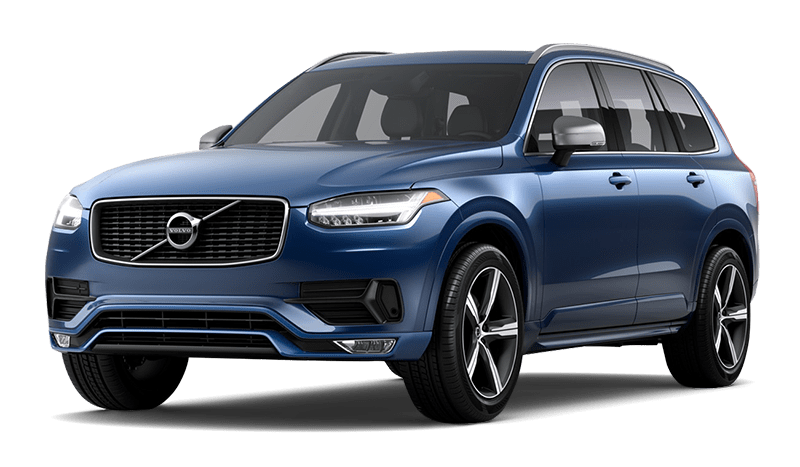 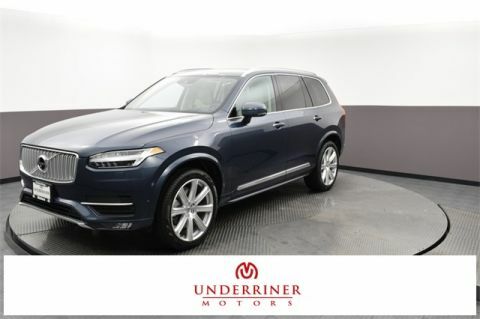 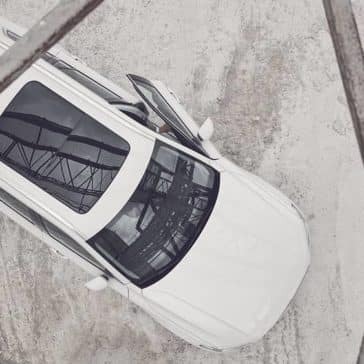 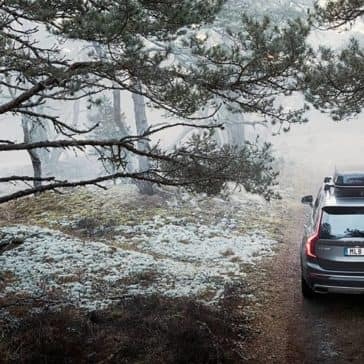 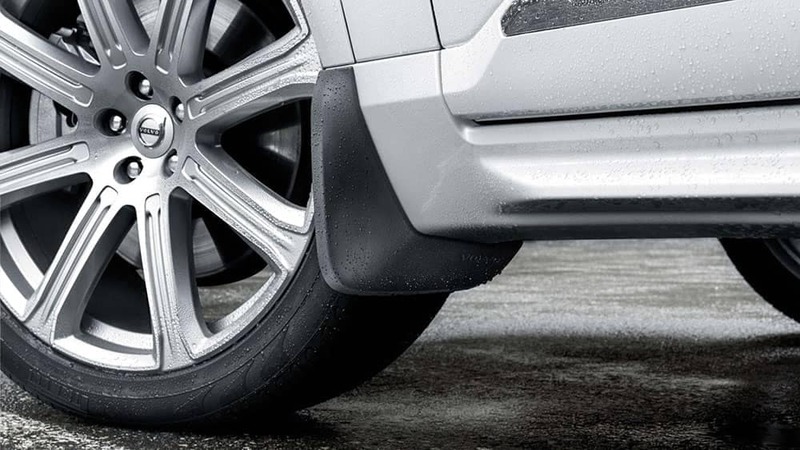 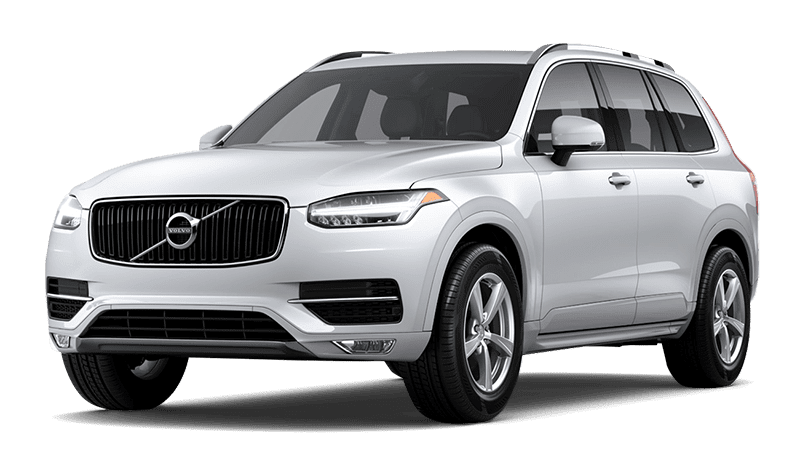 See what industry insiders are saying in the 2019 Volvo XC90 reviews! 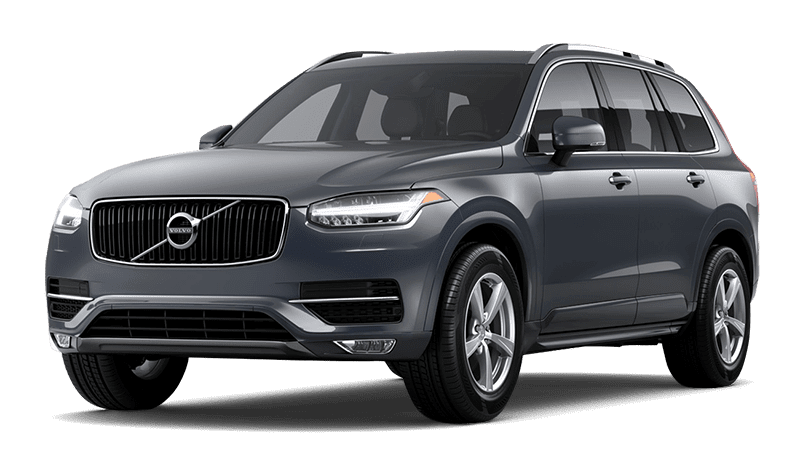 What is the Volvo XC90 price? 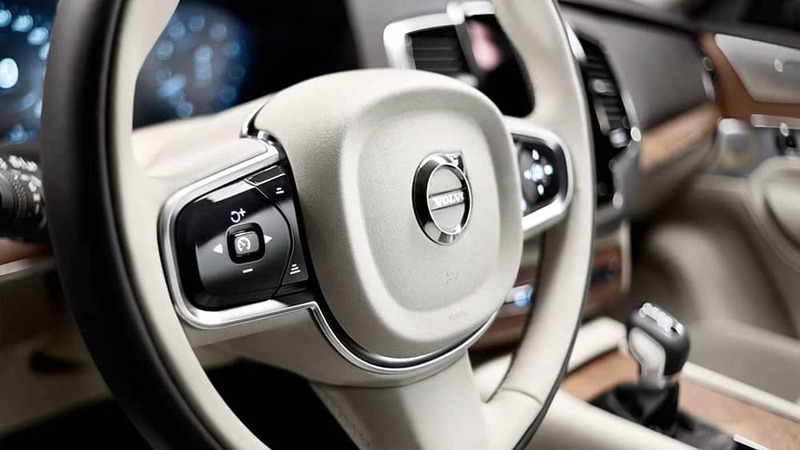 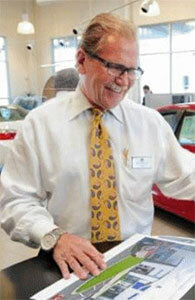 We’ve got you covered with pricing and features for each configuration.